Bassani's Pro Street Systems are made to produce low-end grunt. 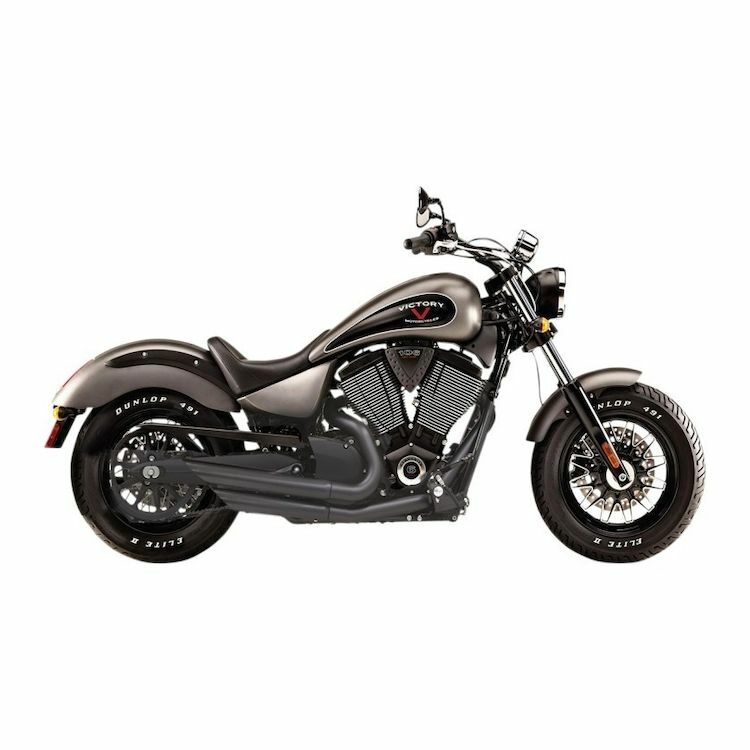 Utilizing three pipe sizes, the graduation in diameter allows this exhaust to hone in on maximum torque right where most street riders need it - "downstairs" in the rev range. 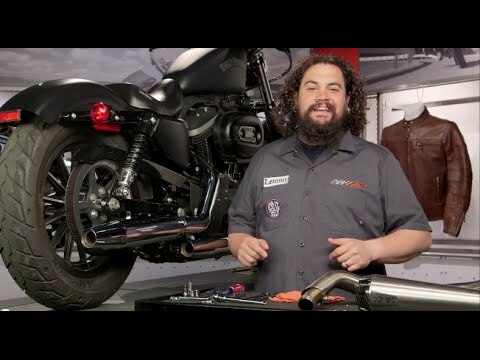 1 3/4" headpipes step up to 2", and exhaust gas finally exits through 2 1/2" muffler bodies to keep exhaust velocity up and move the gases out of your bike quickly.